Just a place to work out isn’t enough. 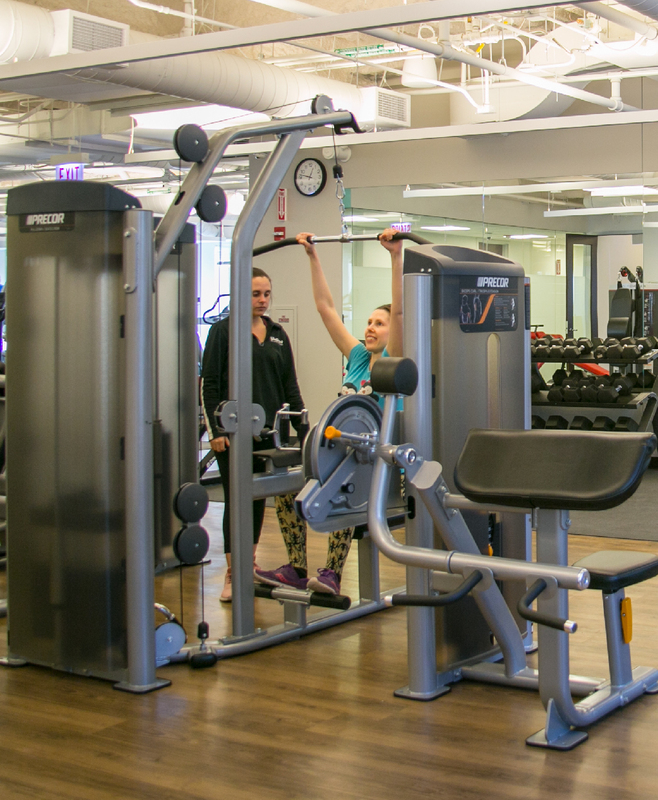 We offer a full wellness center, complete with fitness classes and personal training because we believe tenant well-being is too important. See how tenants can take charge of their health at work.